The annual Walk-A-Thon will take place on October 12, 2018. Our students get excited about the prizes they can win for getting sponsors and donations. For more information about our Walk-A-Thon, please click here. Link your Target VISA card to SMBS and use it when you shop. SMBS will receive 1% of your total purchases at Target and Target .com and .5% of total purchases from all other merchants. 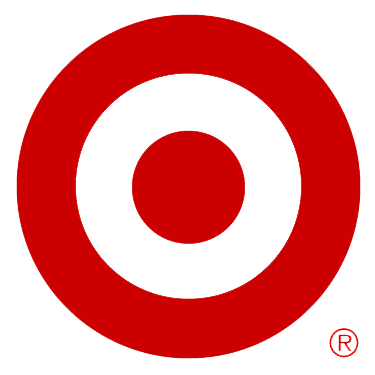 Go to target.com and click on “manage my red card.” Under “take charge of education,” click on “designate a school.” You can search by school name or enter our school I.D. #126410. Save your Box Tops, and send them to school with your student. 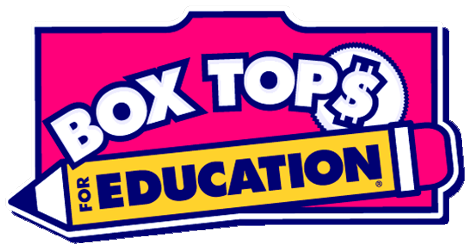 Each month, classes have a Box Tops for Education contest. The class who brings in the most Box Tops wins a prize. We receive cash for each Box Top brought in. If you have a Staples Rewards Card, you can now link it to our school. For each Staples Rewards Card purchase, our school will receive a percentage of the transaction. Click here and search for Shadow Mountain Baptist School. Name Shadow Mountain Baptist School as your organization to support. Amazon will donate .5% of your purchase to SMBS. Using Amazonsmile.com looks no different than using amazon.com, but it allows us to be linked to your purchases. Please click here to name SMBS as your organization to support.